The post When Your Stepchild Wants to Call You Mom appeared first on Divorced Moms. 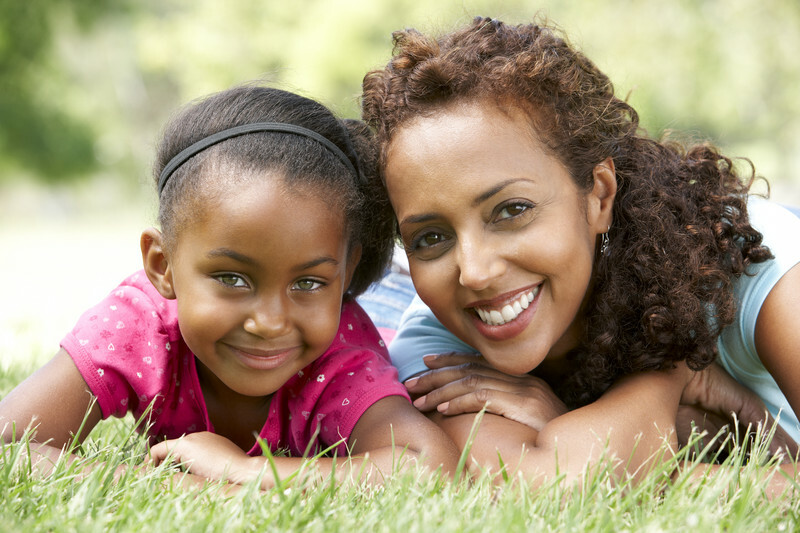 The post 4 Ways To Improve Your Relationship With Your Stepchildren appeared first on Divorced Moms. You don’t have to like your ex’s new wife but if there are children involved we highly suggest you at least be civil. There are a lot of articles out today about divorce and how two women, an ex-wife, and her ex’s new wife end up becoming friends, sometimes even the best of the friends. That’s a huge change from the old dialogue and stereotype of the evil nasty stepmother, isn’t it? Still, though, do you have to like your ex’s new wife? It seems like a lot of pressure now to not only be nice but also to be BFF’s going to Starbucks. How close do you two really have to be? If kids aren’t involved here is the good news: you don’t have to like her at all, nor will you have to ever see her or your ex much, if at all. If this is your situation, simply be polite when and if you see her. You two don’t need to share lattes and you don’t even need to fake smile much. A wave and polite hello works. However, if you think she’s a very nice person befriending her could really make your ex unnerved, which might be fun. If that’s the case, enjoy! The rules are different, so let’s dive in. You will never be best gal pals and you don’t have to be but as long as you both acknowledge that you’re both coming from different ends of the spectrum and try to be polite and not rude or excluding, that’s completely fine. Remember, not all of us will grab tea and cookies with our ex’s new wife and that’s okay! No matter how hard you try, the woman gives you agita. Okay then. How do you manage? Do not exclude her from things involving the children (weddings, bar mitzvahs) but do manage to circle on the other side of the room or include others in on conversations to diffuse the bad mojo between the two of you because your kids will pick up on this cat fight if it gets ugly. Be an adult! Is she really so bad? Perhaps it’s just that you feel less than because maybe you’ve not remarried and feel that your ex can provide a “family” for your kids that you can’t. Newsflash, it’s normal to be jealous but your ex is no better than you are for giving the kids a stepmother while you’re single. You’re the mom and, as we know, mom is everything! Remember that. What is it that she does wrong? Could you cut her some slack? Being a stepparent is hard. Have you ever taken on that role? Maybe she’s not truly herself around you. She may be too nervous. If you think that’s the case, maybe you two should have tea together and talk. Are you blaming your ex’s annoying actions on your new wife? She might be the catalyst for said actions or maybe not. Consider your ex. Consider how he was in the marriage. Are his actions really that off for him, or is it right in character with the past? Although you believe she is, she may not be influencing him. If she is influencing him, consider that she’s most likely insecure and controlling. What a terrible way to live and a terrible way to feel! Not your circus, not your monkeys. Keep being you! Divorce isn’t easy and when new spouses enter into the picture it can get sticky. Keep a cool head, smile often, be kind and that kindness will hopefully be returned back to you! The post Do You Have to Like Your Ex’s New Wife? appeared first on Divorced Moms. http://family-court-corruption.com/wp-content/uploads/2018/08/Do-You-Have-to-Like-Your-Ex’s-New-Wife.jpg 533 800 admin http://family-court-corruption.com/wp-content/uploads/2018/06/800px_COLOURBOX7350498-300x151.jpg admin2018-08-31 14:00:232018-08-31 14:00:23Do You Have to Like Your Ex’s New Wife? When blending your family you need well-thought-out boundaries. Second marriages that involve children demand more preparation than first marriages. Not only do you want to be happy in your new marriage, you also want your children to be happy. For that reasons, there are many topics that need to be discussed and issues that have to be agreed on before blending your family. 1. Define what you each bring to the table that will have a positive influence on each other’s children. There are reasons you fell in love with this person and, if you are a parent, some of those reasons were because you thought, he/she was a good parent. Encourage each other to use those parenting skills in a way that positively impacts your children. 2. 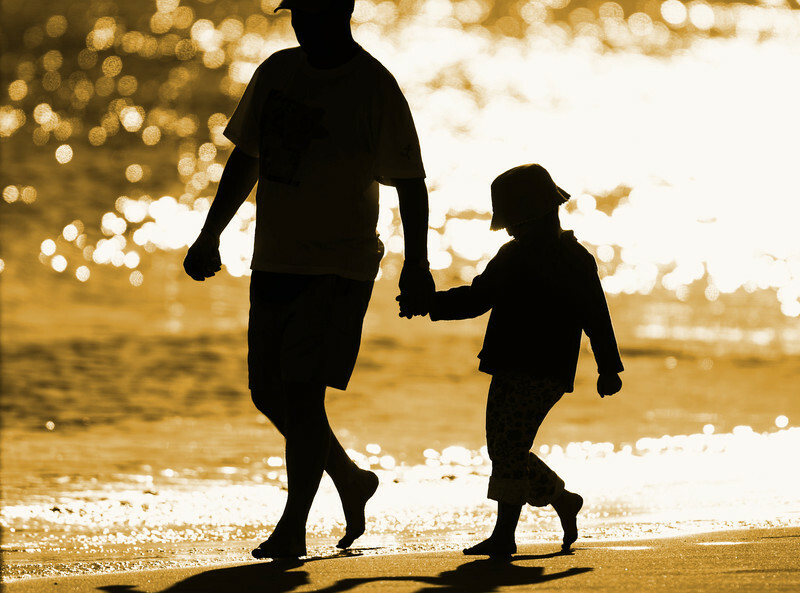 Define how each parent will be able to promote healthy bonding with the children. This can be done in numerous ways. You may feel it is important that each parent spend alone time with the other’s children in order to promote a strong bond. In the end, it’s about doing things that help your children build trust in this new person in their lives. 3. Define how you will each support the other in your roles as step-parent. Children, especially our own are great at manipulating. Discuss and come up with solutions for having each other’s backs in front of the children to keep down any manipulation. 4. Define what needs to be done to promote a happy and healthy home environment for the children. We all know that children flourish in conflict-free homes. Discuss how you will handle arguments or disagreements with each other. And, there is the issue of who the children will be surrounded by in their home. If Uncle Harry is a belligerent drunk, he probably needs to be kept at arm’s length and not allowed past the front door. Also, being able to provide each child a space of their own for sleeping, hanging with friends and getting away from the rest of the family when they need a break is imperative. 5. 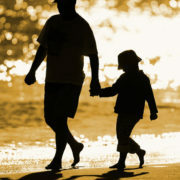 Define steps that need to be taken by both parents that promote a show of respect toward a step-child. You should love your step-children as an extension of your new spouse. Healthy love means treating the step-children with the same, kindness, concern, consideration and respect you will your new spouse. For children to flourish they need to feel cared about! 6. Define what steps will be taken to resolve conflict in the blended family. Once you’ve decided on a way to resolve conflict, discuss it with the children. Children can be cruel, especially towards one another. Let them know there are clear boundaries and the repercussions of any unacceptable behaviors. 7. Share expectations you both have as your role of step-parent. It’s important to discuss this before marriage but, it may take time after the marriage for roles to be firmly established. What role each parent will play in the blended family will depend largely on that parent’s lifestyle. If the step-mom works her role will differ drastically from that of the step-mom who doesn’t work. 8. Make a list of the steps you both need to take that will nurture your relationship and your marriage. If it wasn’t for the relationship you two have there wouldn’t be a blended family. 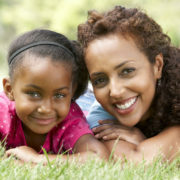 Nurturing the bond between the two of you promotes a healthier blended family. Stay connected, don’t lose each other in the stress of everyday life and, above all, make time for time alone together. 9. Make strict guidelines when it comes to discipline of the children and what role each parent will play. Your home needs to have well thought out boundaries when it comes to what behavior is and isn’t acceptable. And, as a step-parent, you need to be careful to avoid improper discipline of a step-child. It’s my opinion that the best way to keep down conflict over child discipline is to let each parent be in charge of disciplining their own child. My mother used to say, wait until your father gets home, young lady.” She was passing the buck to him and letting herself off the hook. Not a good practice when dealing with family of origin discipline. Probably the best practice when dealing with discipline in a blended family. What are your next steps? Putting into action the decisions you’ve made! The post 9 Topics To Discuss Before Blending Your Family appeared first on Divorced Moms.